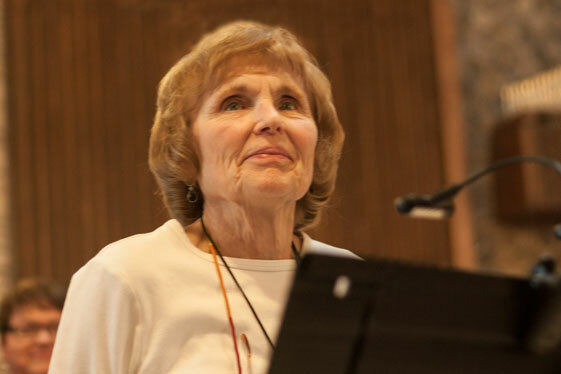 Elna Hickson is a freelance accompanist in the greater Milwaukee area. Over the years she has performed in educational institutions from the university to the elementary level, with professional theater and choral groups, high school theater programs and in recital programs. 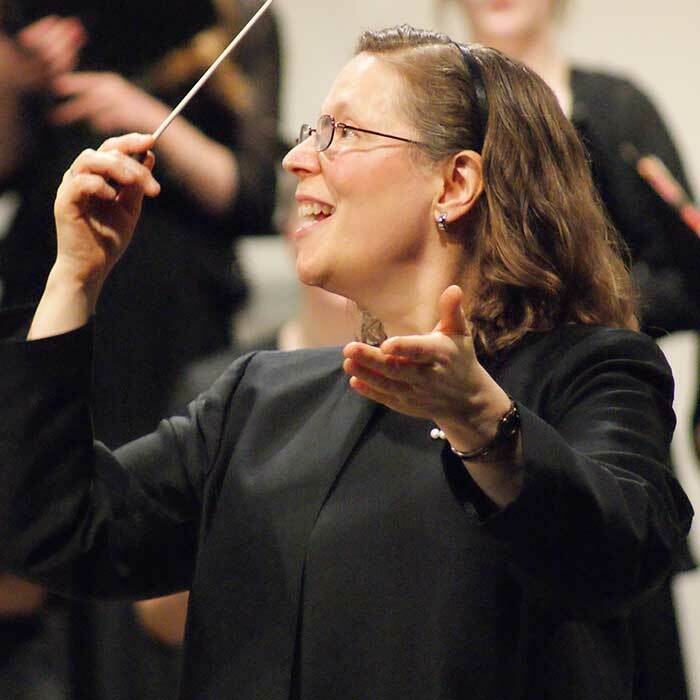 She was on staff at the University of Wisconsin-Milwaukee for ten years as vocal accompanist. In addition to accompanying The Bel Canto Boy Choir, current accompanying commitments include Bel Canto Senior Singers Programs (San Camillo and New Berlin), Plymouth Chorale and numerous solo/ensemble, community and high school theater pits. She is also organist/pianist at Mequon United Methodist Church.